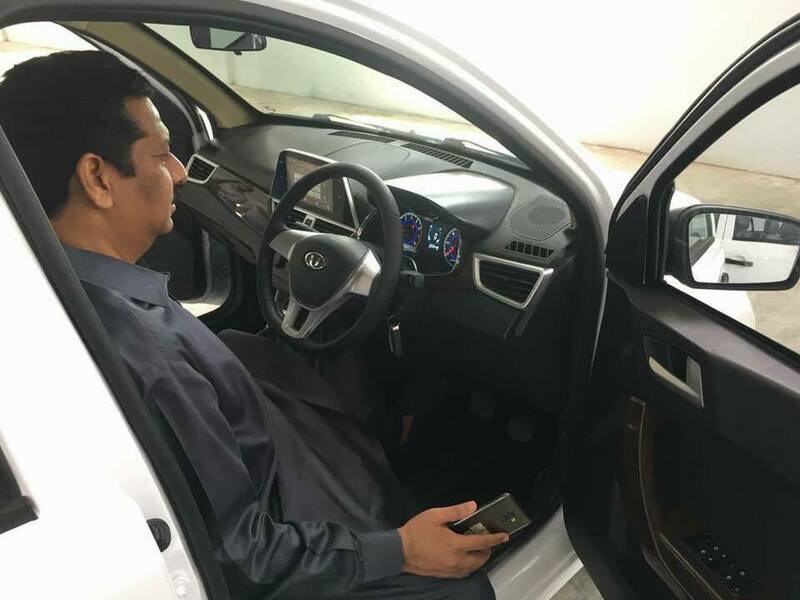 Last Year United motors the largest local Motorcycle manufacturer in Pakistan announced to launch an 800cc and 1000cc Pickup truck in 2018, finally they unveil the new 800cc car, United Motors Launched United Bravo to Compete Against Suzuki Mehran. 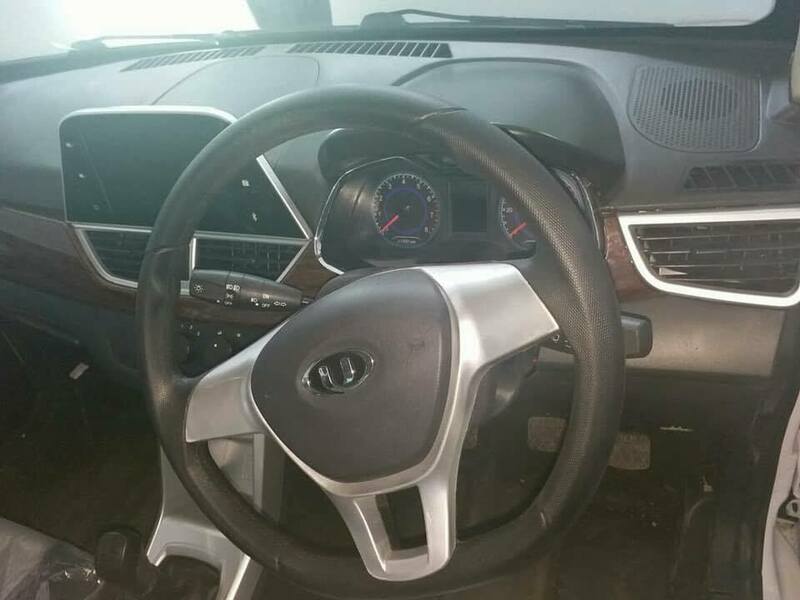 Expected price would be start from 6 lacs as stated by united motors. 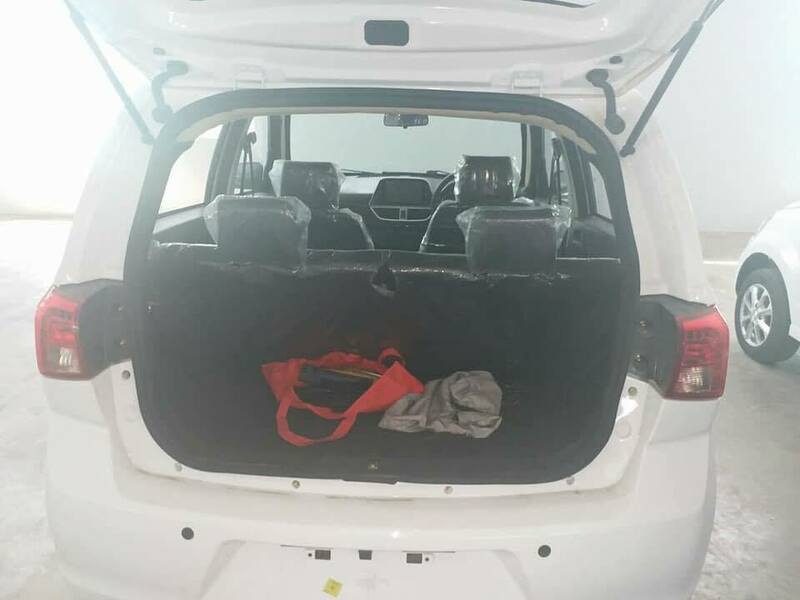 United Bravo is exactly named Dahe Motor DH350 on the papers and what’s more exciting for the long-awaiting car-maniacs is the car isn’t merely a clone, it looks more than it. Bravo comes with many features such as infotainment system, power steering, Air condition, Alloy rims and Power windows. 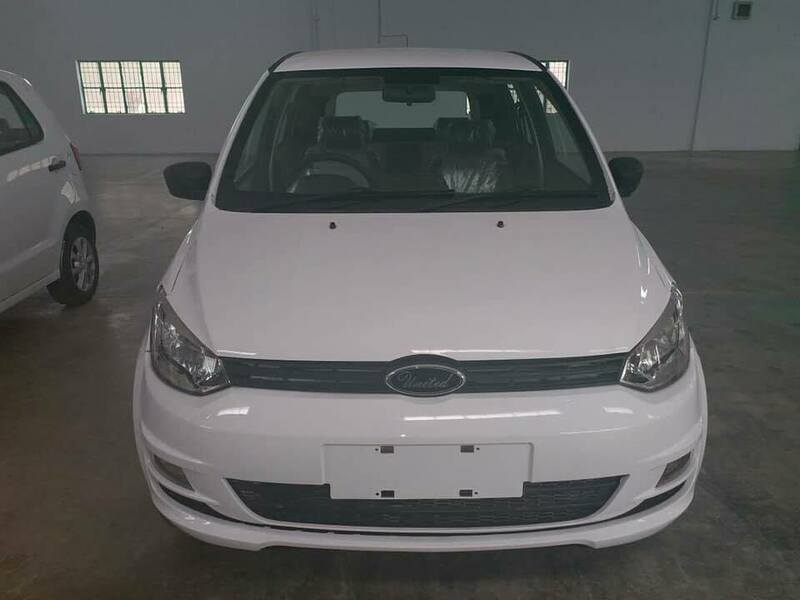 A 3 cylinder hatch back 800cc euro engine is almost very similar to the power of Mehran. 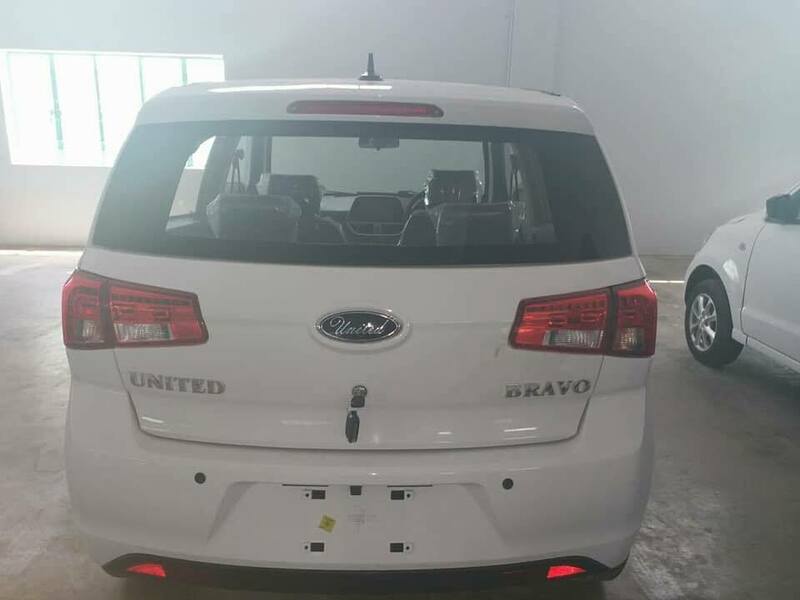 Local manufacturing and assembly of united bravo will be made in Pakistan by the collaboration of Chinese firm. Two variants expected to launch, united bravo standard and luxury, however the name of these variants still classified. According to resources the united bravo will be expected to come into the market within the next 6 months or at the start of 2019. 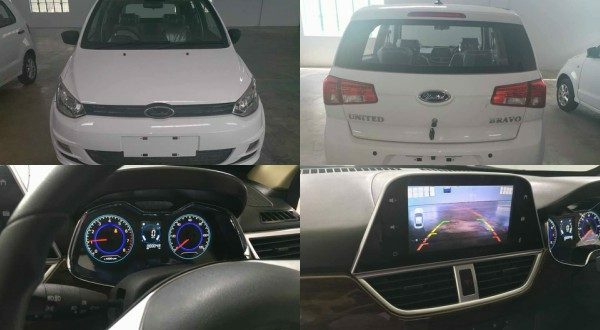 Resale value, spare parts availability and Pakistani market reaction would be a challenge for united motors to face, let’s see how they introduced and minimize all these upcoming hurdles. 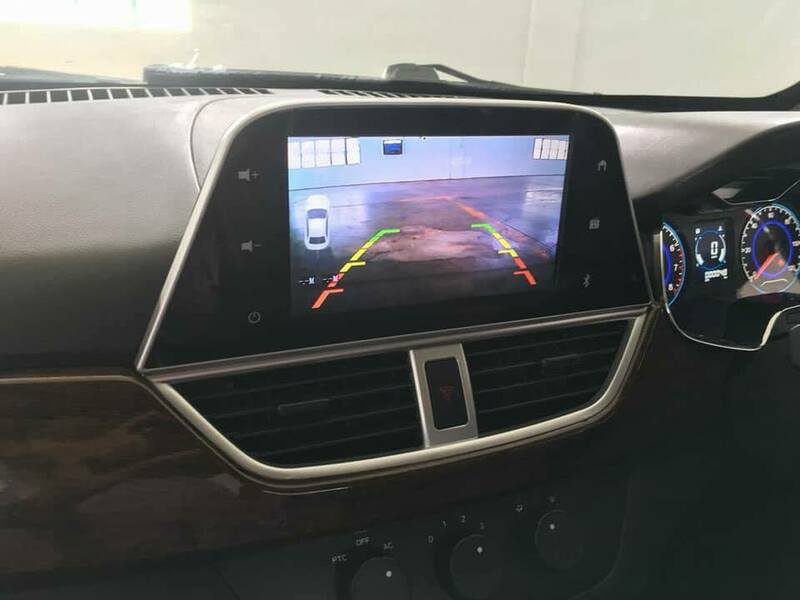 Infotainment System: A 5.1 inch touch infotainment system has android and apple car play, integrated real view camera, two speakers as standard with bravo. Power Windows: Front 2 door comes as a power to all standard with the exception of additional feature of 4 power doors. Transmission: So far only manual transmission has been unveiled but according to resources the ATF transmission will be launched after analyzing market demand. Rear View Parking Camera: Additional Feature. 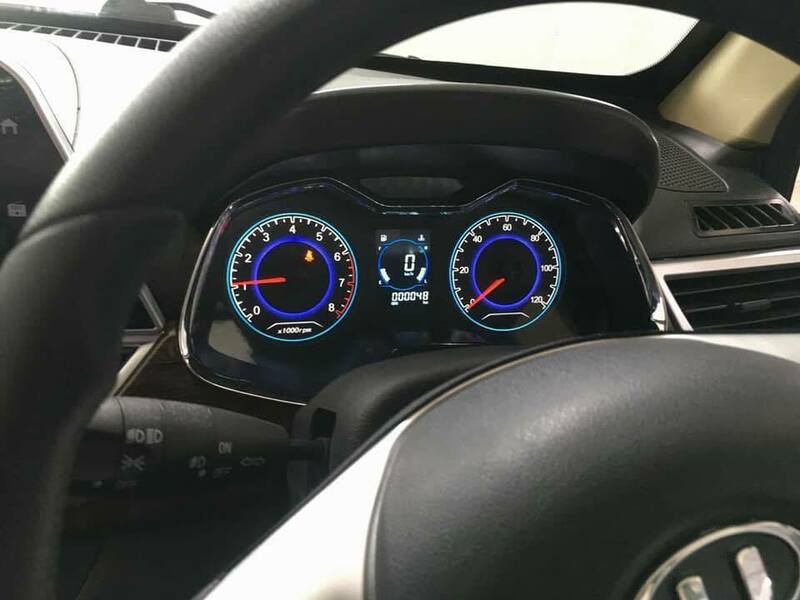 Digital speedometer Cluster: Standard Feature.